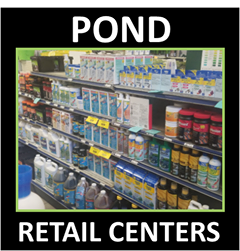 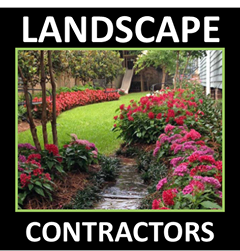 ﻿Lawn & Landscape Maintenance Contractors Available ​ Near You. 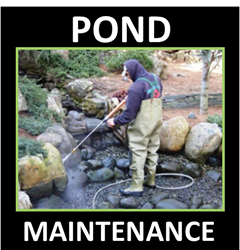 Our P.O.N.D.S. 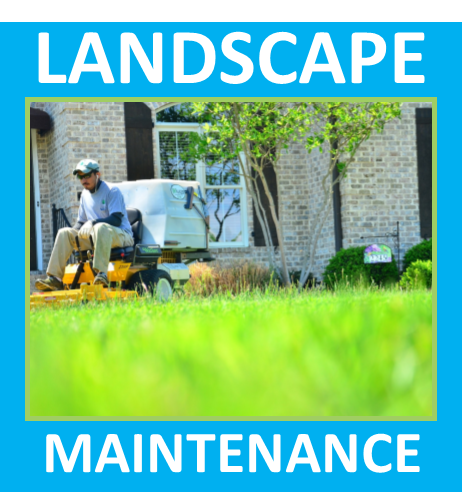 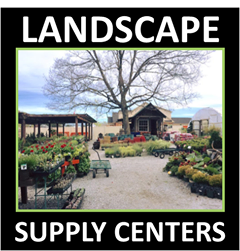 Landscape Maintenance Services Network Website exists to connect customers with qualified landscape maintenance contractors in there local area to help them with Maintenance, Repair and Renovation services. 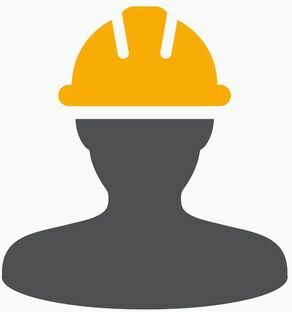 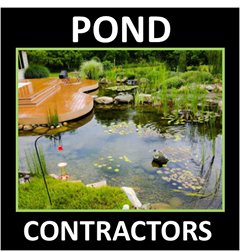 Our member contractors provide professional maintenance services for lawn maintenance, fertilization, tree care, weed and pest management, trimming, pruning, snow plowing, leaf clean-ups. 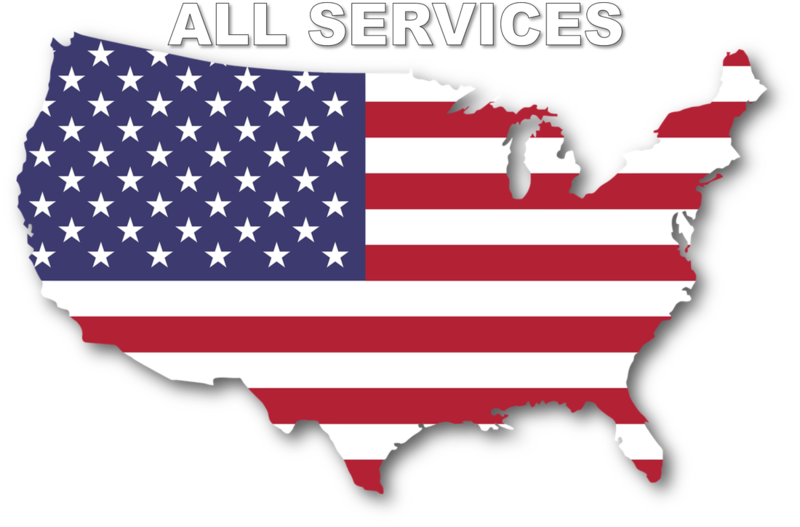 Contact one of our members to find out about services that are offered in your area.